IMG_Play has won the bid to deliver the Defense Command Denmark online video solution. 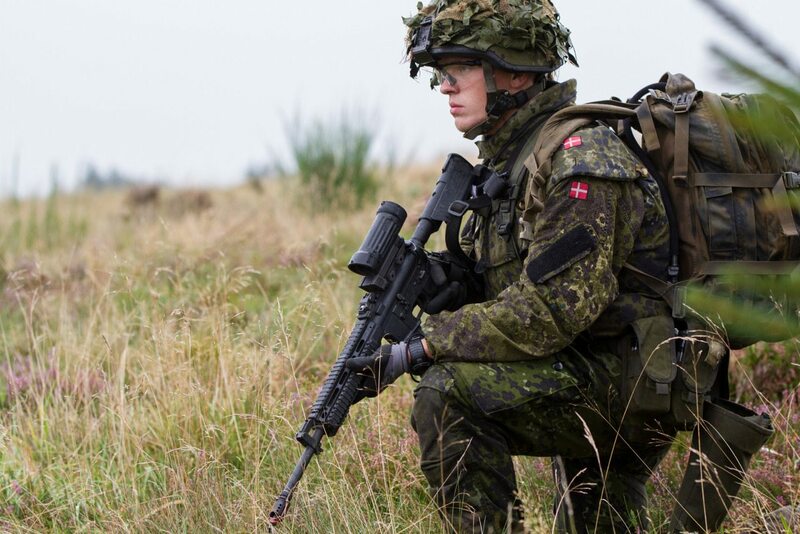 The Danish armed forces have a long history – and a big archive of historic and current video material from all branches of the armed forces. IMG_Play is happy to announce the delivery of a full online video platform solution, www.forsvaret.tv, that allows viewers to enjoy hours of both historic and recent video content. “We are very honored to have been selected by the Defense Command to deliver their new and updated Video solution. 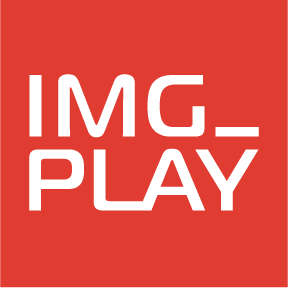 IMG_Play are specialists in Online Video solutions, providing both Development and Professional Services as well as Video Platforms. The solution is built on the Kaltura framework, along with customized front-end in corporation with Kathart.